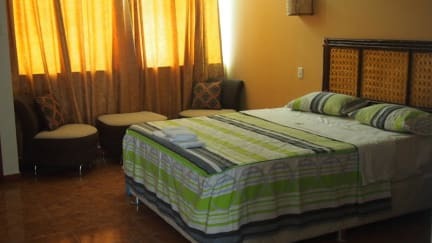 Near to bus stations and 5-minutes walk from the beach and souvenirs stores. Each room features a private bathroom and cable TV. Some rooms also have a balcony. Bed linen and a fan are included. 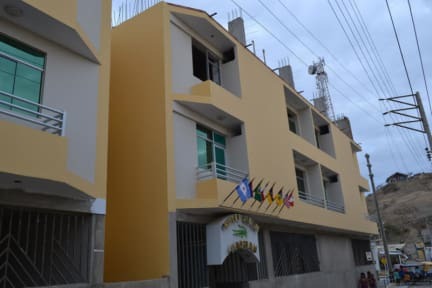 Hotel El Gran Caiman is just steps from Etto's bus stop and is a 5-minute walk from Mercado de Mancora Market.